While it’s a bit cold for general outdoor activities, our new heaters are making a difference here. 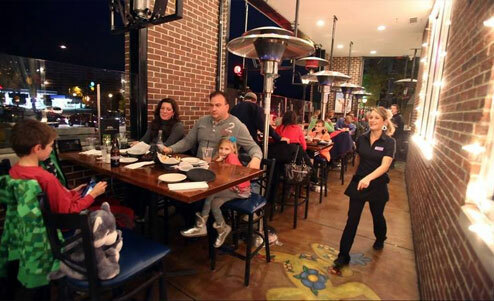 If you’re in the mood for some outside dining on a brisk evening – we have you covered: We’re stirring up a few specials for this weekend as well, going for the hot and spicy to balance out with extremes. It’s going to be a bit more of an experience than usual so if you can make a reservation, it might be a good idea.